Our well trained and devoted staff are dedicated to providing quality health care to all of our clients. 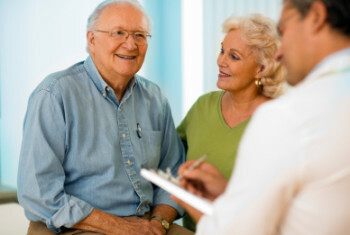 Family First Home Care is dedicated to improving the quality of life for it’s client’s and their families. It is our belief that cost efficient care can be delivered successfully without compromising patient quality, respect and self dignity. We continue to aspire daily to fulfill this belief and to exceed customer expectations.